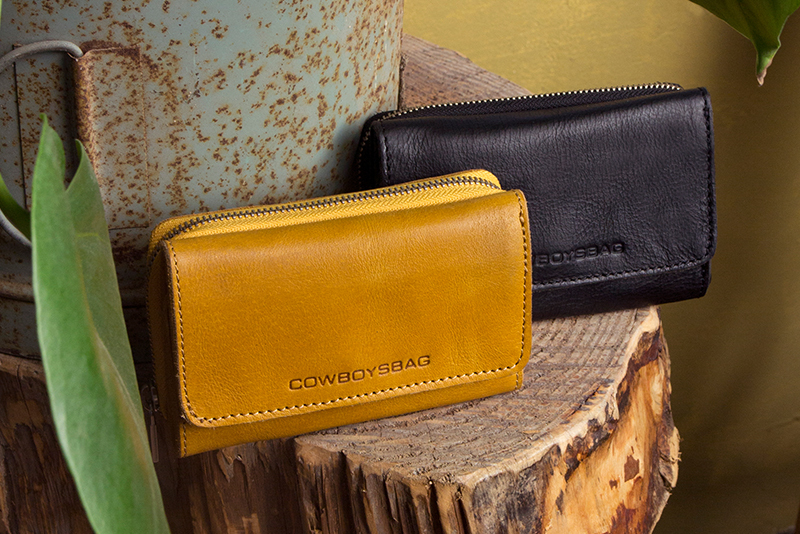 The Purse Grandview is a elegant wallet from the Connected collection from Cowboysbag. 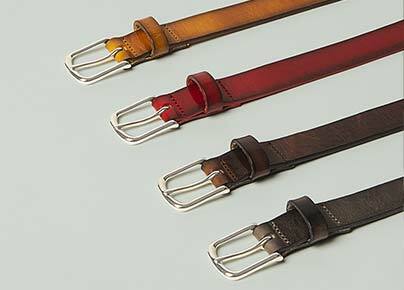 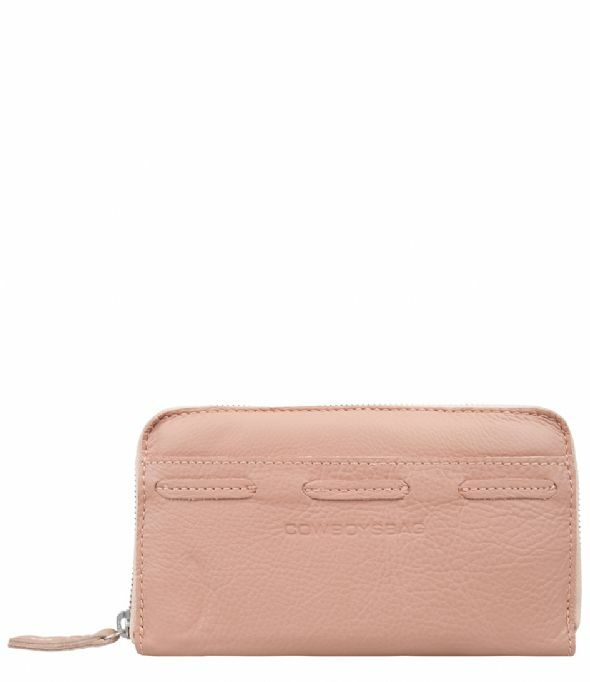 The wallet is made of high quality leather and has some braided detail at the front. 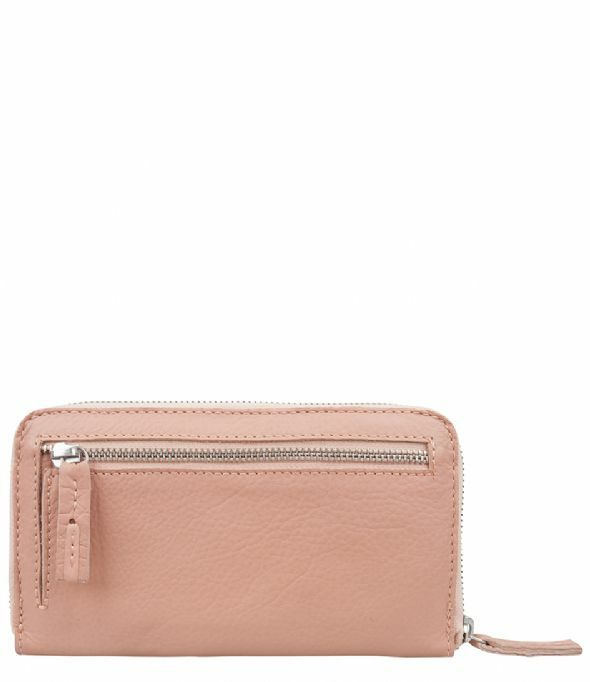 At the back of the wallet there is an extra zipper pocket. 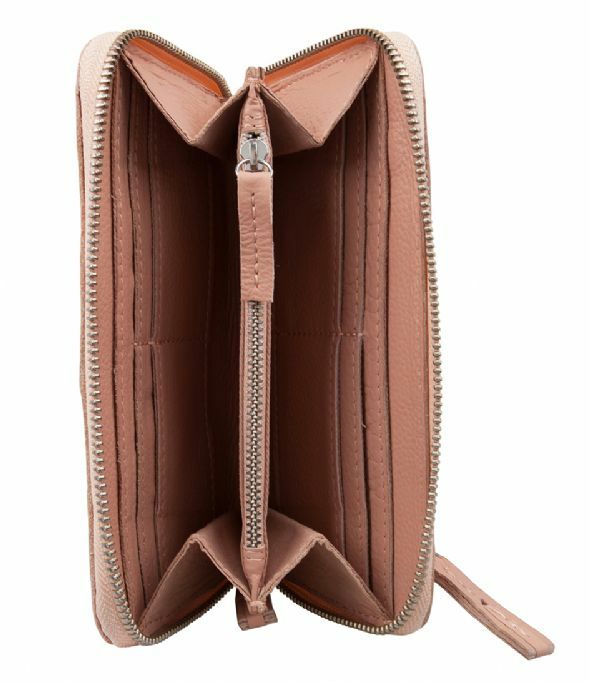 The wallet has room for eight cards, coins and bills. 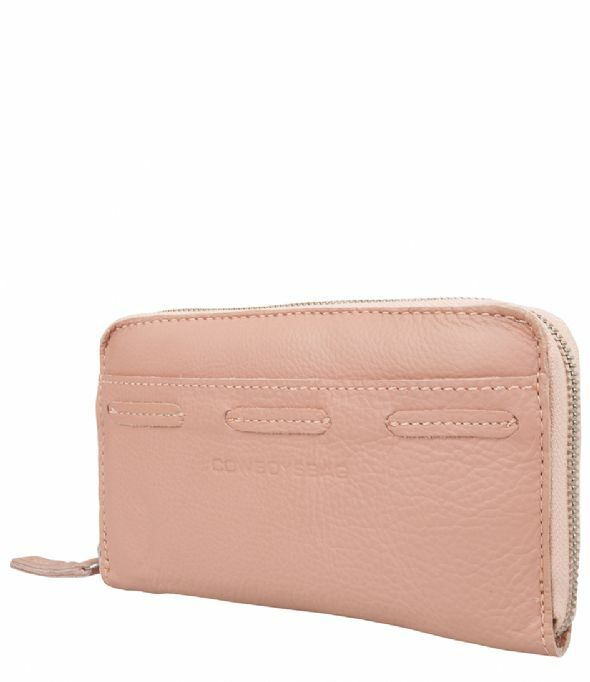 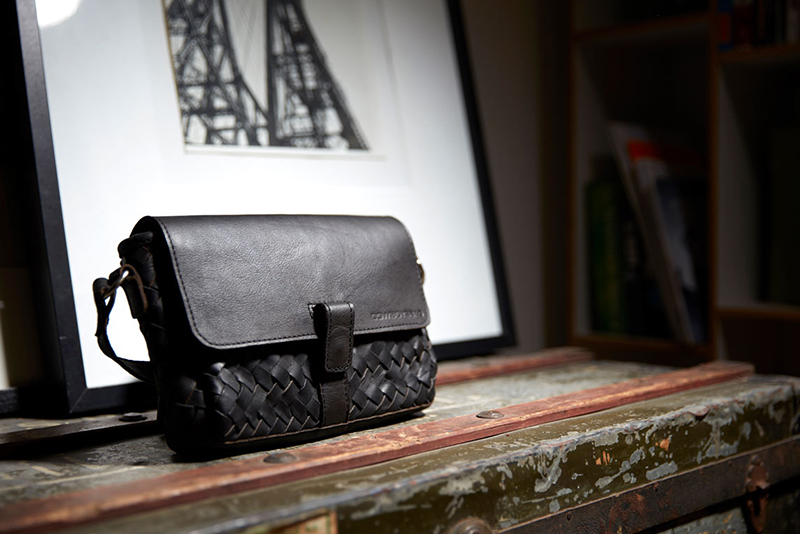 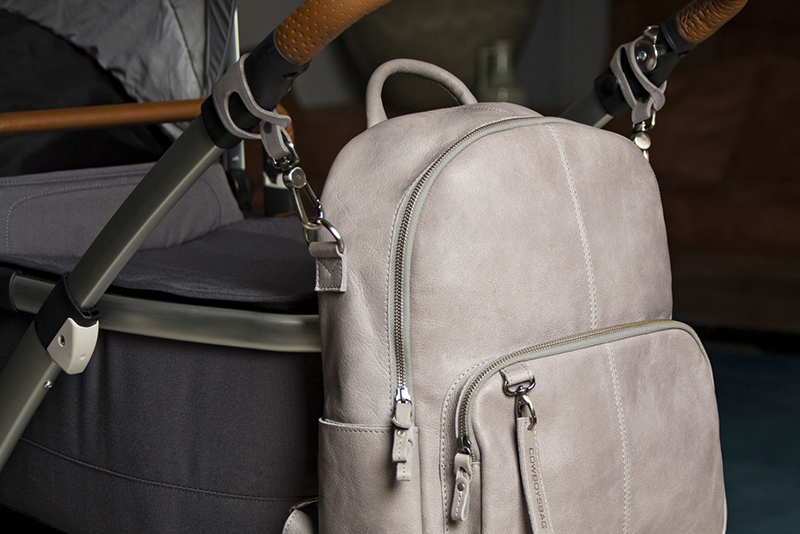 This wallet is very stylish and matches perfect with the other products from the Connected Collection from Cowboysbag!